Returning to a simple way of life can be costly, especially if you need to stay close to town for your daily commute. 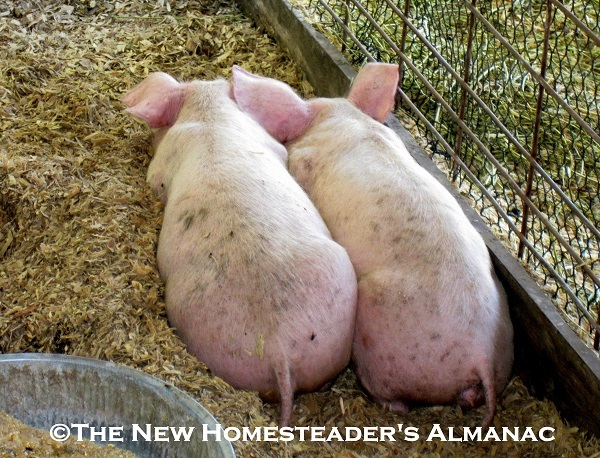 Buying within your means may mean downsizing the homesteading dream, but it doesn’t necessarily mean you can’t have livestock! 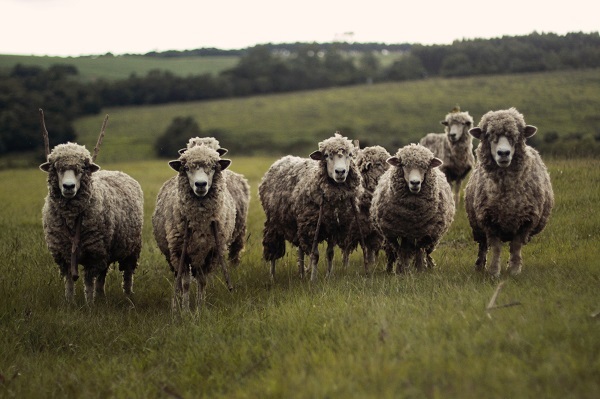 Sheep provide meat, milk, and fiber. Over the years, farmers have been breeding larger and more productive livestock to meet the demand for meat, dairy, and eggs. Larger cattle, pigs, and horses need substantially more space, feed, and water than some of their heritage counterparts. A growing number of people wish to raise their own animal products on smaller homesteads. Small livestock, heritage breeds, or mini-livestock might be just what they’re looking for. Ponies don’t need as much space as horses. So, What are Small, Heritage, & Mini Livestock? 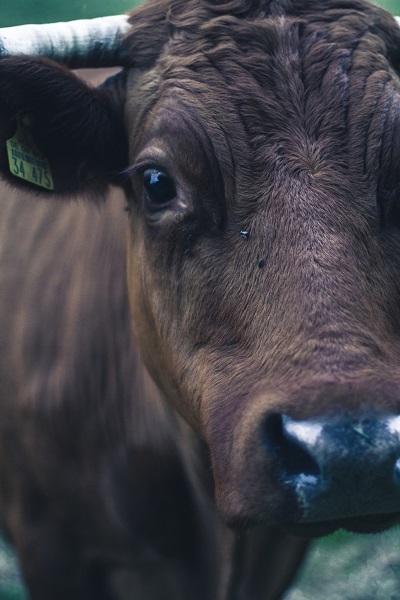 When we think of farm animals, we tend to imagine dairy cows, workhorses, pigs, and chickens. 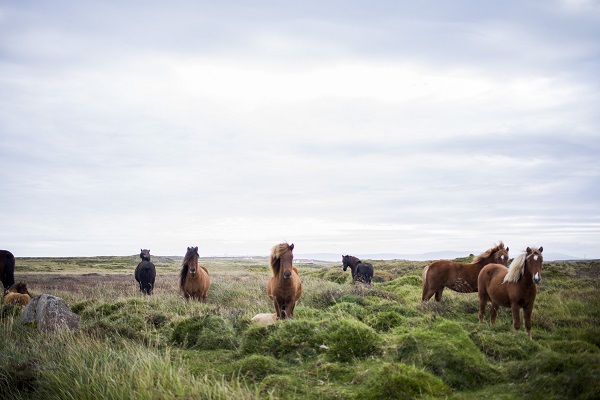 Cattle and horses are fairly large, but there are many small livestock animals that fit nicely on the modern homestead. Some are just small by nature, such as poultry, pigs, and goats. Others are heritage livestock that tend to be smaller and closer to what our ancestors kept on their homesteads. Mini-livestock have been selectively bred to be even smaller. White Leghorns provide a lot of eggs for their feed. 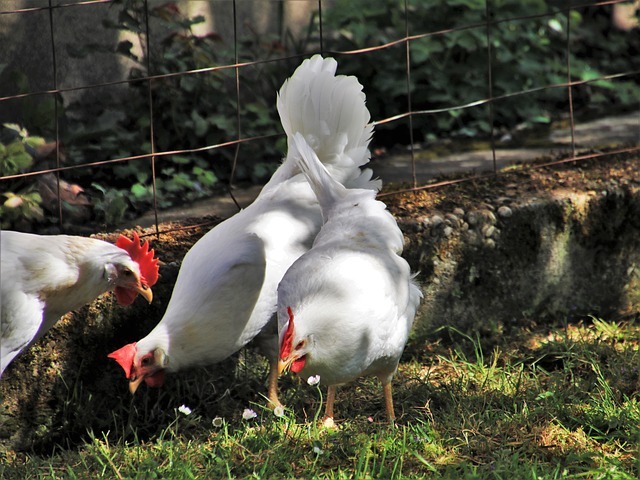 Poultry, pigs, goats, rabbits, ponies, and sheep are all farm animals that can be kept on relatively small properties. They need less pasture, feed, and water than cattle and horses but will still provide your family with meat, eggs, milk, labor, and fiber. You may also consider keeping honey bees, an aquaponics system for fish, or a dovecote for pigeons. 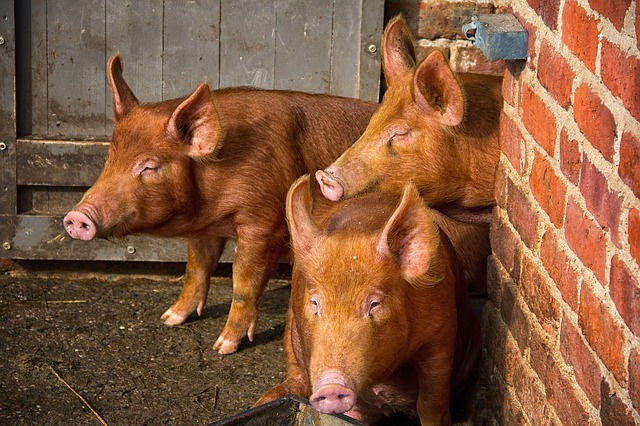 Whatever species of livestock you dream of keeping, there are heritage breeds available. These old fashioned breeds are the farm animals our great grandparents raised. 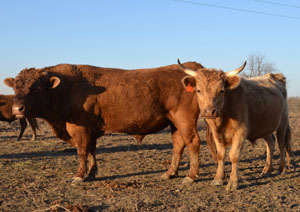 Heritage breeds tend to be smaller and need fewer resources than their modern counterparts. You can read quite a bit about heritage breeds of farm animals on The Livestock Conservancy website. Keeping heritage animals helps keep their genetics alive and well for future generations of homesteaders and farmers. Mini livestock are either small heritage breeds that haven’t been bred ‘up’, or they are animals that have been bred for smaller size over generations. Miniature horses, Dexter cattle, small heritage pigs, goats, and even mini chickens (bantams) are available for the smallholder. There are, of course, pros and cons for keeping small livestock. Some breeds cost more than full-size farm animals, so the initial investment may be considerable. Because they are in demand, they may be difficult to locate and purchase. In addition, you will be rewarded with less milk, meat, or fiber if you go small. However, although these livestock may produce less, they tend to be more efficient. 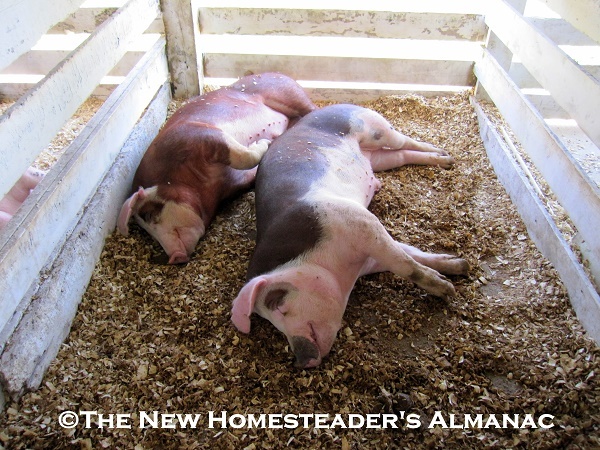 Consuming less feed and water makes small livestock very attractive to the small homesteader. They are also easier to handle, transport, and pasture than the full-size farm animals. Many families don’t need as much meat as a full-size beef steer provides, so smaller livestock are a better option for them. 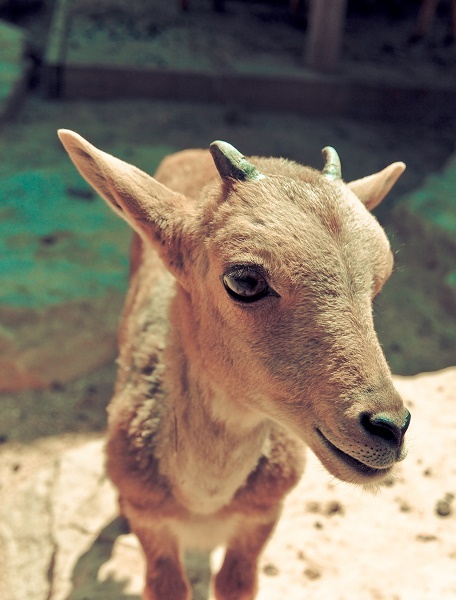 Be forewarned that cute livestock may be harder to send off for processing if you wish to raise your own meat! Rabbits provide meat, fiber, pelts, and make nice pets. What Kind of Small Livestock Do I Need? 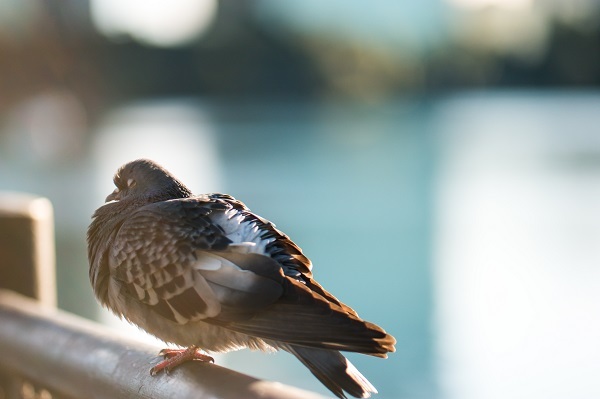 Pigeons can be kept in small spaces and will search for their own food. Chickens, ducks, turkeys, geese, quail, pheasant, pigeons, and guinea fowl are the most common types of poultry kept on homesteads. In general, poultry need very little space and will provide you with meat, eggs, pets, down, and specialty feathers for crafts and fly tying. For the most space efficient poultry, consider bantam chickens, quail, pigeons, and Midget White turkeys. Pigs may be kept in a fairly small space, but they will be healthier and happier if they have pasture. They will provide you with meat, lard, leather, or pets. Heritage breeds, such as the Tamworth, are smaller and provide excellent meat. Miniature potbelly pigs make good pets. Miniature cattle can be pricey and, weighing in at 700 – 900 pounds, they are still pretty big for many homesteaders. However, they provide you with milk, meat, leather, and work animals. 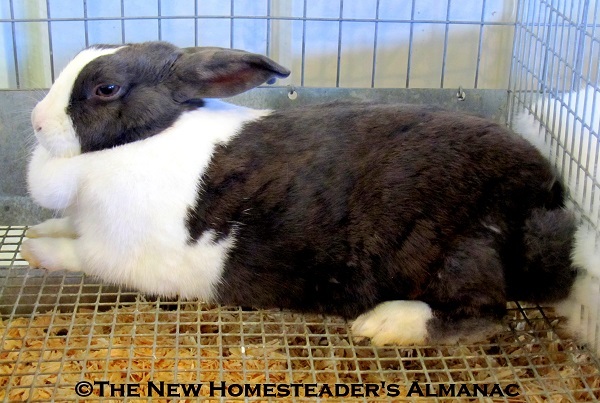 The Dexter is a heritage breed that makes a great dual purpose animal for the small homestead. If the price tag is too big for your homesteading budget, consider another heritage breed of cattle, such as the Milking Shorthorn or the Highland. They require less feed and are much easier to handle and care for than large cattle. 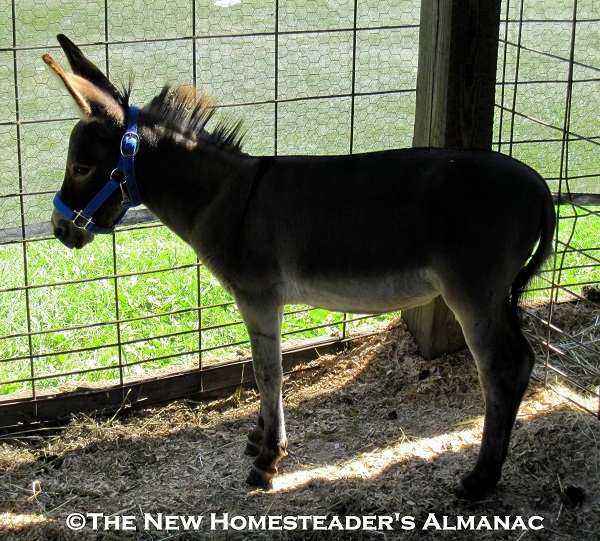 Miniature horses, donkeys, and ponies are a fun addition to the small farm or homestead. Choose the breed that suits your needs best, and you will have a great work animal, pet, or therapy animal. 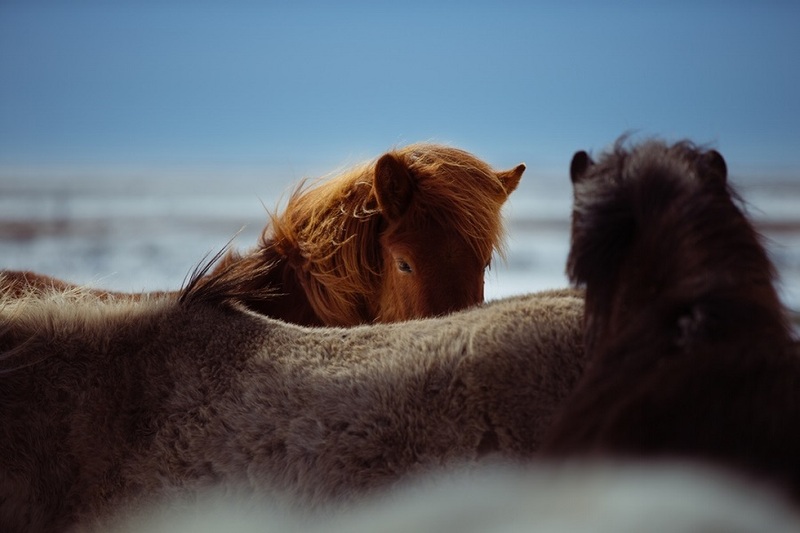 Shetland ponies from Britain are little powerhouses that will help till your garden, pull a wagon or sled, or make great riding ponies for children. 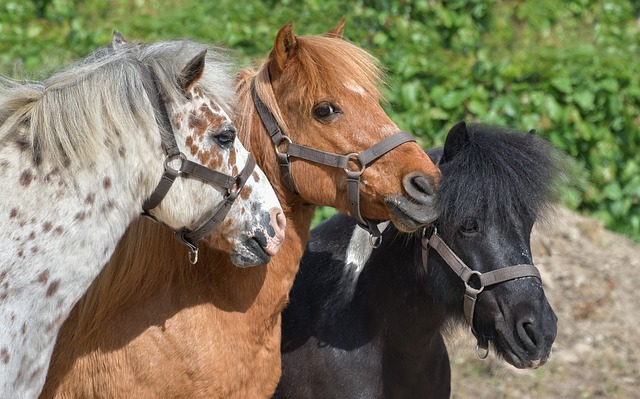 Many of the miniature ponies are perfectly suited as pets and therapy animals. 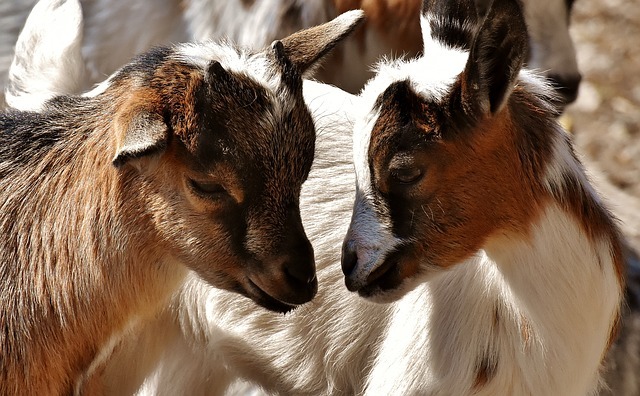 Although goats and sheep are much smaller and easier to keep than dairy cattle, you can go even smaller with a dwarf breed to suit your needs for milk, meat, fiber, and pets. Dwarf Nigerian goats and Babydoll Southdown sheep are examples of small breeds that may fit your needs. For the best meat production, many people are raising Boer/Kiko mixed goats. 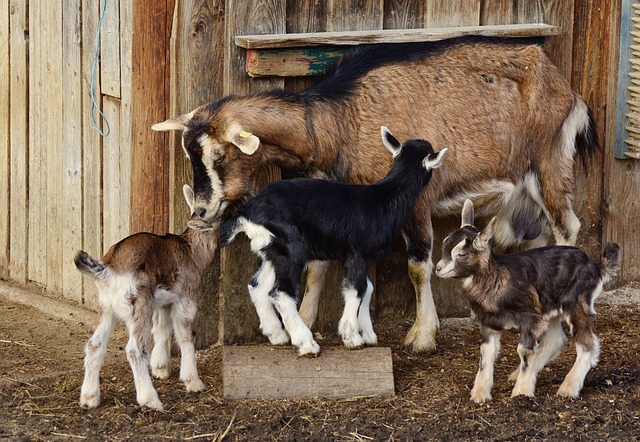 Both goats and sheep provide tasty milk for a small family. A good dairy goat can produce milk for a longer period of time compared to dairy cattle. Since dairy animals only produce milk after giving birth, you need to find a purpose for the offspring or sell them. Males are generally used for meat or they may be castrated and used as work animals or pets. Micro-livestock is a term often used for the smallest breeds of livestock. But we can go a step further and look at the smallest ‘livestock’ you can raise…even in urban locations. If your space is extremely limited (think urban homesteads), you might want to consider some alternatives to traditional farm animals. 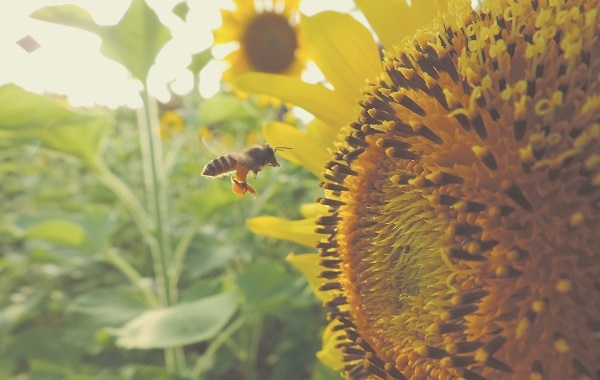 Keeping bees for honey or an aquaponics system for produce and fish may be a good way to provide food for your table. You may also keep rabbits, quail, chickens, or pigeons if it is allowed in your area. A worm composting bin may allow you to produce nutrient rich soil and fertilizer for a container garden or community garden plot. You may have to think outside the barn to come up with ideas for your urban homestead! 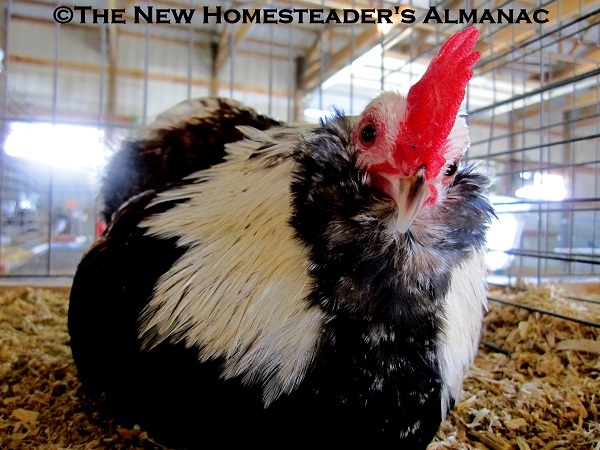 What Can You Raise on Your Homestead? Even an apartment dweller might be able to keep a pet chicken or a beehive on the roof. If you have a suburban homestead, you might be able to raise a few chickens, quail, dwarf goats, or rabbits. With an acre of land, you could have goats, poultry, and perhaps fatten a couple of pigs each year. 5 acres would allow you to keep a few full-size livestock or quite a few small livestock to provide a variety of animal products for your family. Do you raise any small livestock? 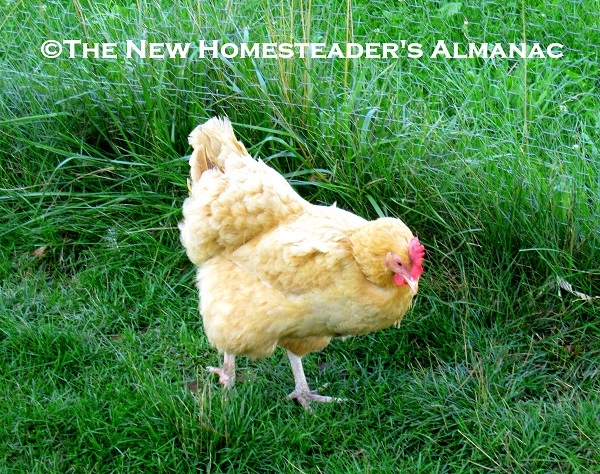 What is your favorite small farm animal for the modern homestead?